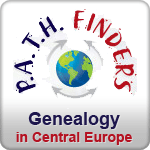 In the Czech Republic Hockey is among the most popular spectator sports. 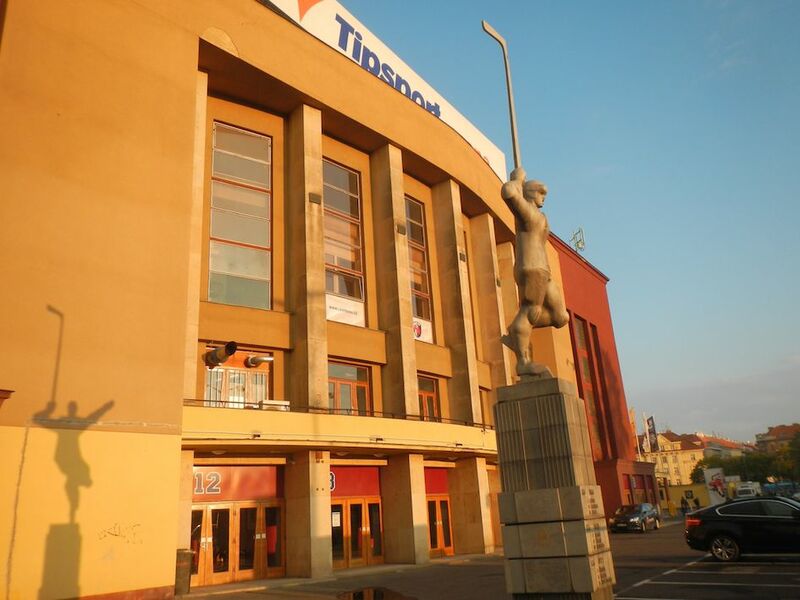 We have been Sparta Praha season ticket holders for 8 years, and we are happy to share our seats at Tipsport Arena with anyone who wishes to join us, as we enjoy some of the fine points of this fast paced game. Altogether we have 8 seats on the isle at mid-ice. Game time is typically at 6:30pm, and we meet 1 hour before the match to answer your questions about which players to look out for, as well as a brief history of the particular evenings' match up, along with some refreshment. We will also help get you set up with a souvenir or jersey. 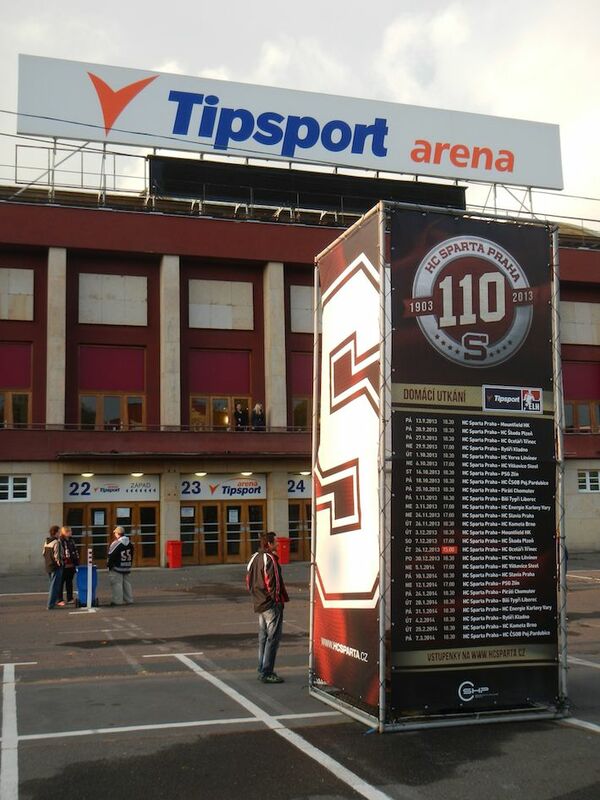 HC Sparta Praha, a perennial local favorite, celebrated its 110th year in 2013. 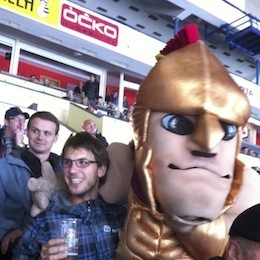 The atmosphere at each match in their home arena is rich with die hard fans (in their own special section), cheerleaders, a Trojan mascot, and of course Czech Beer. Copyright © 2016 PATHWAYS s.r.o.